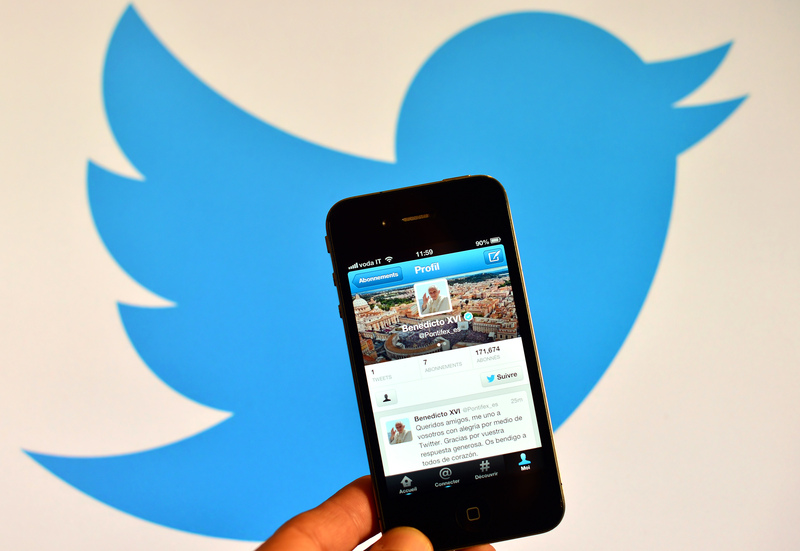 In the world of social media, things are always updating, and Twitter is no exception. Now new Twitter Direct Messages features have been unveiled, with the idea being to make your DMs "more dynamic." It's likely, though, that for many, the changes might take a little getting used to. Twitter has been announcing lots of changes in recent months, from expanding its quality filter as an option for all users to even considering doing away with its distinctive 140 character limit. As such, it's perhaps unsurprising that they're also updating their Direct Message system, which offer users the option to privately chat with one another, rather than tweeting their conversations publicly. The new updates make the service much more like a typical chat function on other platforms, like GChat for Gmail or Facebook Messenger — so whereas previously, Direct Messages were like a private way to tweet directly at a specific person, now it's more like a place to have an ongoing conversation. Twitter's new Direct Message features include web link previews, which are already the norm for regular tweets, as well as typing indicators and read receipts. According to Twitter in a statement provided to Bustle, the update will be rolling out to everyone over the next few days; all three features will be available on both the Android and iOS versions of the app, while users on the web will only see the link previews. (That is, if you use Twitter in your regular browser on a computer, you won't see read receipts or the typing indicator). You'll need to have the latest version of the app installed to use the features. However, these additions may or may not be welcome, depending on your personal preferences. After all, people have mixed feelings about typing indicators — sometimes they're useful so you're not typing over each other, while other times, they just serve to frustrate you as you watch them pop up and disappear. Personally, though, the one that gets me the most is read receipts. I don't want to know if someone's ignoring my message; I'd rather live in ignorant bliss thinking they just haven't seen it. And I'm sure plenty of people will appreciate knowing whether or not their messages have been read. It all depends on personal preference. Either way, though, if you're someone who loves Twitter's Direct Messages — and it certainly is nice to have a place on Twitter that's private instead of public — get ready for the changes. Because in the landscape of social media, things are always changing.